The Pennsylvania Budget was completed nine days before the June 30 deadline this year. Lawmakers were able to reach an agreement on the spending package before June 19, and after the House approved it, the bill went to the Senate where it was also quickly moved. Governor Wolf signed the budget bill on June 22. Allentown's Morning Call summed up the completion of the budget . 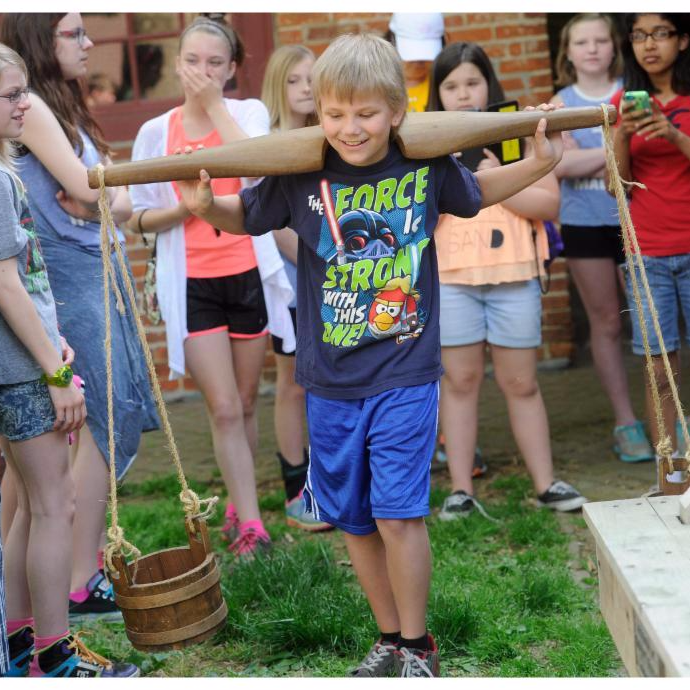 The Pennsylvania Historical and Museum Commission's operating budget saw a small increase as proposed in the Governor's Executive Budget, and the Cultural and Historical Support Grants line item remained even at $2 million. The Pennsylvania Council on the Arts will receive level funding for both operations and its grant programs. The line item in the Department of Community and Economic Development (DCED) for Tourism - Accredited Zoos was increased to $800,000, and the DCED's other line items for tourism were given a boost. The Department of Conservation and Natural Resources, operating Pennsylvania's state parks, state forests, heritage and other parks will also have more resources to work with in FY 2018-2019. You can view the budget here . ﻿Our colleagues at the American Alliance of Museums are watching the Federal budget. On Thursday, June 28, the full Senate Appropriations Committee approved the Fiscal Year (FY) 2019 Labor, Health and Human Services & Related Agencies appropriations bill, including a $2 million increase for the Institute of Museum and Library Services (IMLS). According to a draft Committee report, the proposed increase would be split equally with $1 million for IMLS Research, Analysis and Data Collection and $1 million for overall IMLS Program Administration. This bill now awaits consideration and a vote on the Senate floor. This latest proposed funding increase for the agency overall is in addition to the $3 million increase for the Office of Museum Services (OMS) in FY 2018 funding, to $34.7 million. On the other side of the Capitol, the House of Representatives' companion bill, passed by a House subcommittee earlier this month, maintains OMS FY 2019 funding at $34.7 million and awaits full House Appropriations Committee consideration. After each chamber passes its bill, differences will be negotiated in a House-Senate conference committee with the compromise package requiring final passage by both chambers. 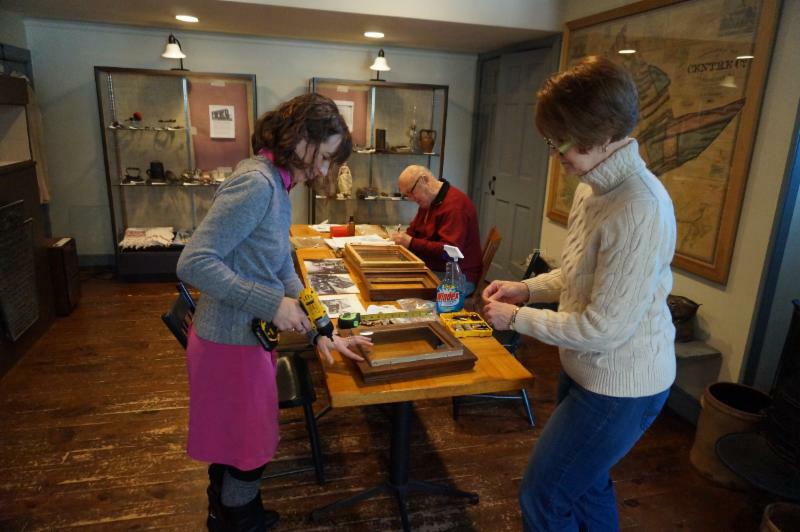 There's a new grant program at the PHMC for Historical Archives and Records Care. The application deadline is August 1, 2018. 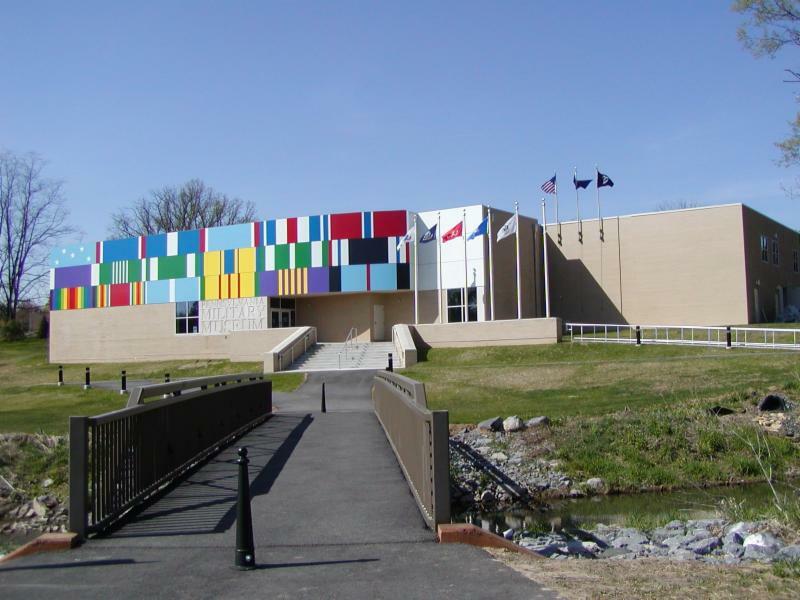 The National Endowment for the Arts grant program Art Works is designed for museums. The deadline to apply is July 12, 2018. Please click here for guidelines and more information. Keep Pennsylvania Beautiful is accepting applications for their 2018 Fresh Paint Days Pennsylvania, a program designed to provide community groups with paint and painting supplies enabling them to renew a community structure in need into something beautiful through the application of fresh paint. This event is held in partnership with support from BEHR paint and The Home Depot. Eight grants of up to 20 gallons of exterior paint and a gift card for painting supplies will be awarded to tax-exempt groups in Pennsylvania. Please click here for more information or to apply. The Katherine Coffey Award is given each year by the Mid-Atlantic Association of Museums to an individual in the Mid-Atlantic region to recognize distinguished achievement in the museum field. We updated our website with conferences and workshops our members may be interested in attending. On July 25 at 3 p.m., there's a free webinar with Interactive Mechanics about website maintenance. Museum Day brings together museums, zoos & cultural centers from all 50 states to offer free admission to all Museum Day ticket holders. Museum Day represents a national commitment to access, equity and inclusion. The 14 th Annual Museum Day hosted by Smithsonian magazine will be on Saturday, September 22, 2018 . Please click here to register your museum to participate. PA Museums is moving this summer. After over ten years in our current location, PA Museums will be moving into offices inside the State Museum in Harrisburg. Look for our new mailing address soon because we want to keep receiving your newsletters and other communications! If your institution has a vacancy, please see our job posting guidelines at the bottom of our jobs page or pass our contact information along to your hiring manager. We appreciate our members' support. If you have any questions about your membership or would like to join PA Museums, please feel free to contact us. The Leadership Matters blog tackled Museum Pay (Again). Dr. Kathryn K. Matthew from IMLS wrote Biscuits vs. Granola: Innovation Ways for Libaries, Archives and Museums to Scale Up. The Museopunks podcast is back with Episode 27: Museums Are Not Neutral. 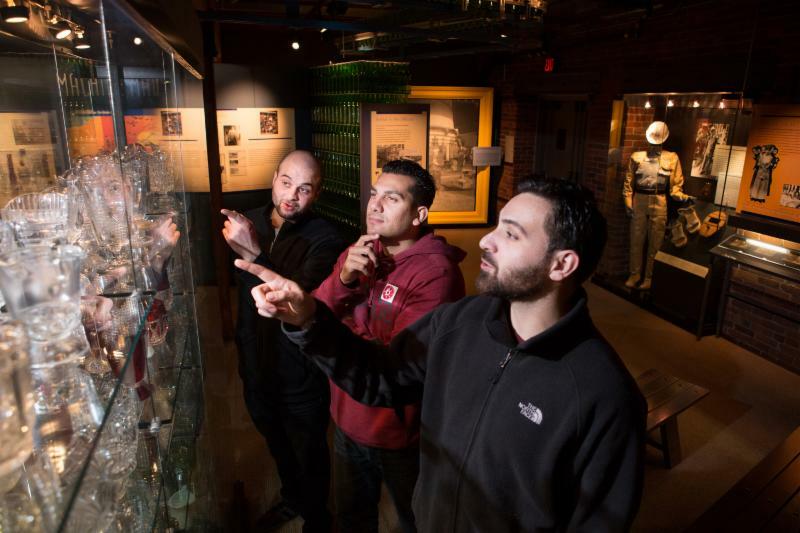 The Philadelphia History Museum at the Atwater Kent announced it will close indefinitely. The Senator John Heinz History Center is open on the Fourth of July with activities at its sites and museums. The National Museum of Industrial History and the Museum of the American Revolution will both exhibit rare copies of the Declaration of Independence. The Lincoln Highway Museum just got a little bigger. Eastern State Penitentiary will celebrate Bastille Day on July 14 for the last time. Washington County's Whiskey Rebellion Festival kicks of Thursday. The Westmoreland Museum of American Art announced the appointment of Anne Kraybill to serve as the museum's next Director/CEO.